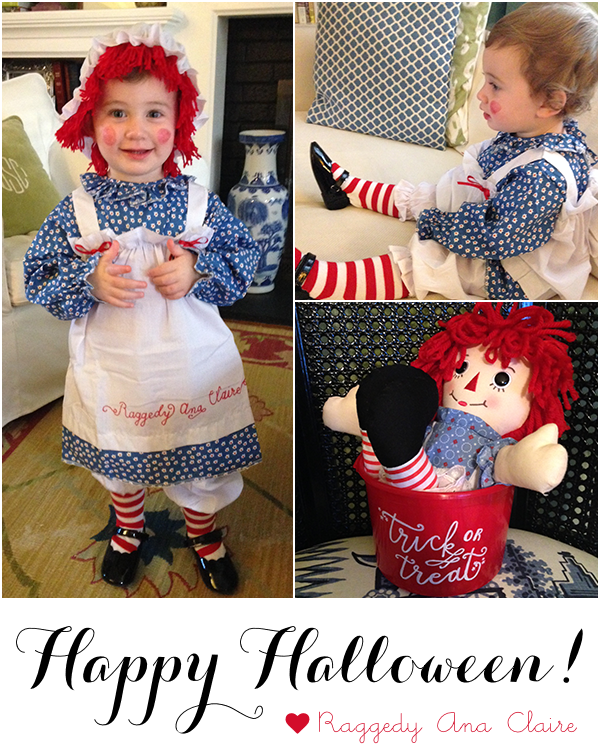 Happy Halloween from our doll! Hope you enjoy lots of treats today and throughout the weekend. See you next week!